He thrives in dangerous situations. He hits his key when he does something cool that is risky or reckless (especially piloting stunts). He doesn't like to see anyone suffer, even enemies. He hits his key when he helps someone who is in trouble or when he changes someone's life for the better. He has a knack for snappy comments. He hits his key when he says something that makes the other players laugh or when he explains something using his pilot techno jargon. 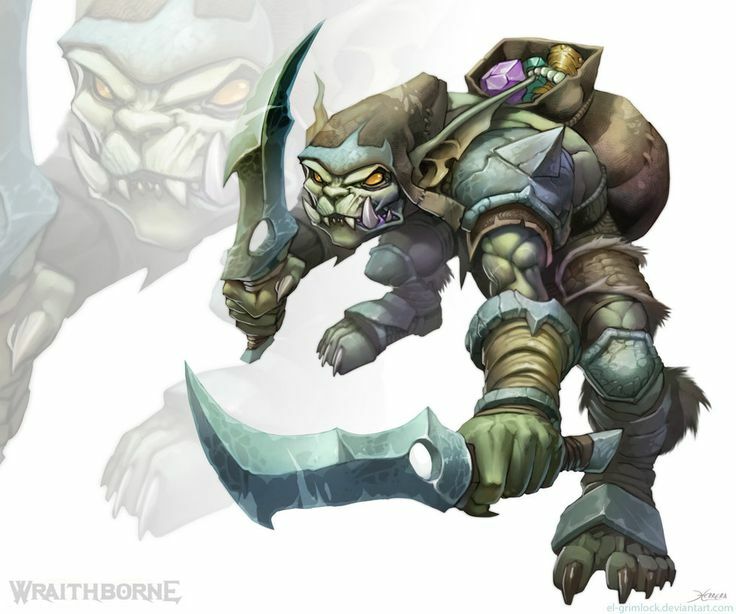 As a goblin, he can change his shape, growing shorter, taller, fatter, thinner, or changing his skin color, at will. Once per session, he can keep his pool dice when he succeeds.